Have you spotted the Blog Love Twitter account yet? 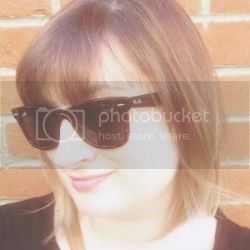 It's my new baby, it's an account I've started to share some Blog Love, so basically what it says on the tin! I've seen some negative things on Twitter lately between bloggers and it doesn't really make me comfortable! The Blogging community should be and usually is an amazingly supportive place and I want to focus on that! I have received so much love from other bloggers that I want to give back. Hence this new Twitter account, share your latest posts and I'll retweet them but also spread some blog love! 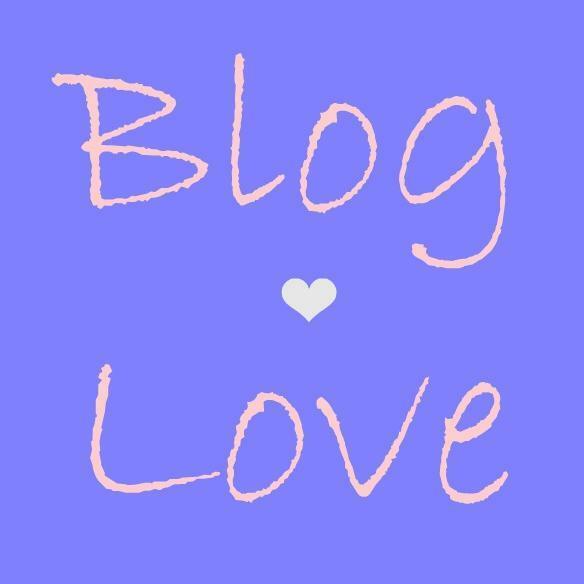 Share what bloggers you love, whose blogs inspired you lately, and any blog posts you've read that you've loved! Just tag us into your tweets! I'm also debating whether to start a Blog Love Twitter chat under the hashtag #BlogLove that focuses on the positive side of blogging, supporting each other and most importantly sharing some love. What do you all think? That's a lovely idea - I'd hate to lose the sense of community we have as bloggers. Its getting tough out there, and I know people want to make a living from blogging. But for the mean time at least, its a hobby for most - that we should enjoy! And who talks about their colleagues like that anyway? Such a great idea! I haven't seen the negative chatter, but I am seeing the love!